Approval of the Minutes of the Commission Public Session Meeting Held on December 15, 2014. Executive Director’s Review of Activities During the Past Month. Presentation by Conley Law Offices regarding the 2014 City Of Providence Zoning Ordinance in comparison to the Ordinance of 2012. 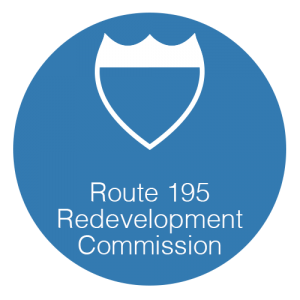 Vote Formalizing the Creation of a Project Design Review Subcommittee. 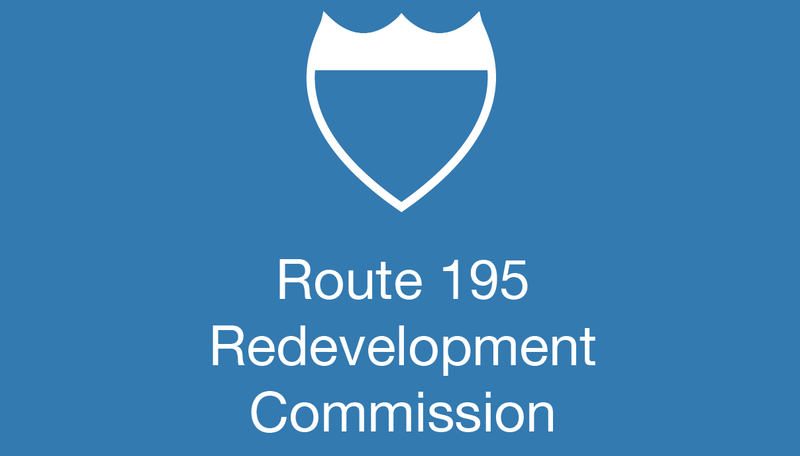 Approval of the Minutes of the Commission Executive Session Meeting Held on December 15, 2014.
Review of Status of Proposals to Purchase and Develop District Property. Vote regarding execution of purchase agreement for District parcel.